Ever eaten in any of these? 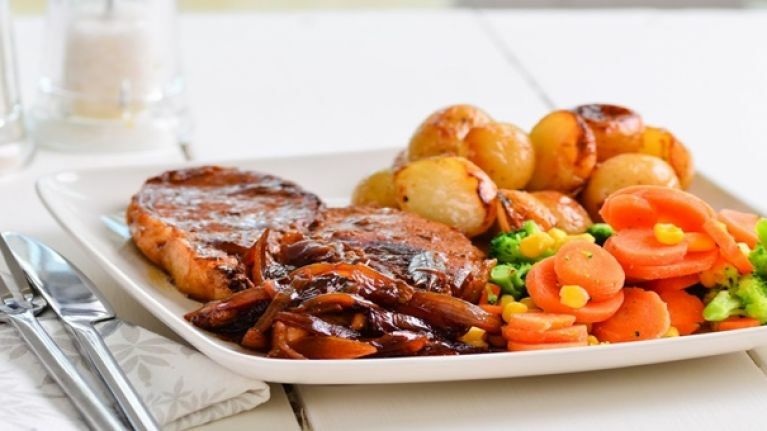 The carvery dinner has long been a staple part of an Irish person’s diet; indeed, the thought of a meat and veg dinner of a Sunday afternoon has been known to motivate men and women across the country for the entire week. The Great Carvery of the Year competition has reached one of its most exciting and anticipated points of their year as they announced the nominees for the pubs and hotels which serve the best carvery dinners in Ireland. Now in its eighth year, the nationwide Great Carvery of the Year competition is known for identifying and rewarding those who give a great carvery dinner. Over the next four weeks, the finalists will receive a visit from the team of mystery diners to find out who serves the best carvery in the chosen pubs and hotels in each region. Three pubs and hotels have been nominated in each province and at the end of it, the Great Carvery Hotel of the Year and Great Carvery Pub of the Year will be revealed.